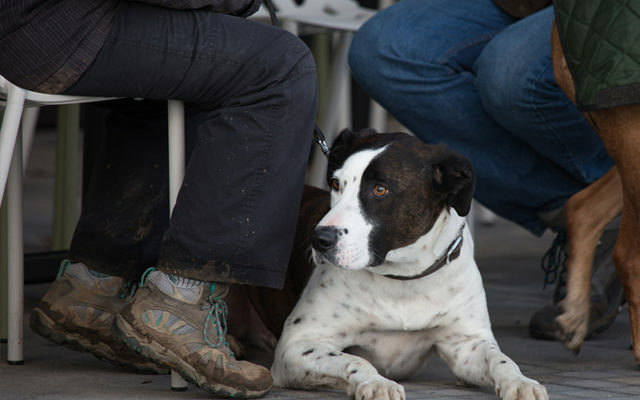 The Arboretum welcomes dogs to explore the site on the special dog walking route. 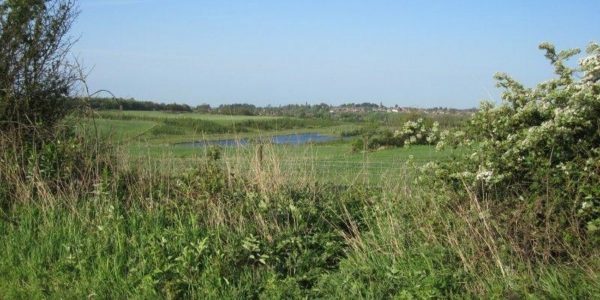 Dog walkers are welcome to use the designated hard-standing dog walking paths on site, and a special dog walking map is available free of charge. This can be collected from our Remembrance Centre or downloaded online. 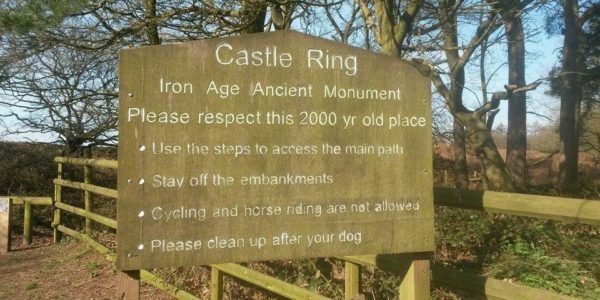 Dog waste litter bins are available along the designated dog walking paths and there are also tether posts around the site to allow visitors to explore memorials off route. 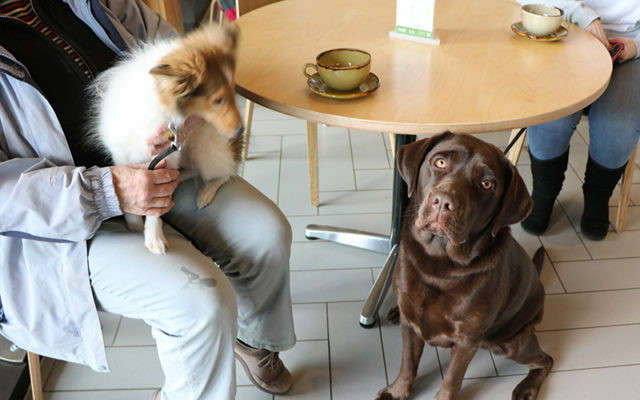 The Coffee Shop, in Heroes' Square, is 'Dog-Friendly'. The Coffee Shop is open 9.30am-4.00pm daily (during the winter months the Coffee Shop operates with reduced opening hours. Please call ahead of your visit to avoid disappointment), and serves a range of barista crafted coffees and iced drinks as well as a variety of snacks, sandwiches and sweet treats. 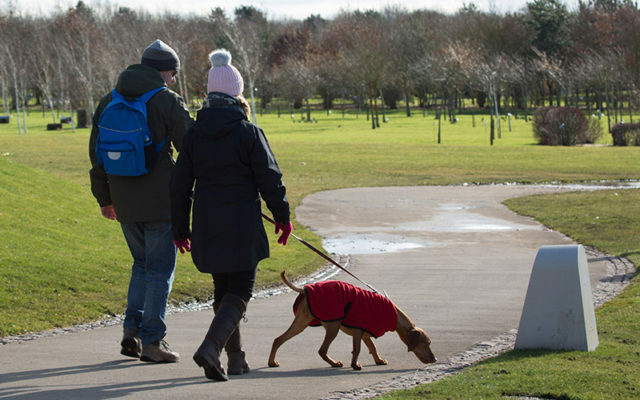 Please note that due to the nature of the Arboretum site and for the comfort of all visitors, only working assistance dogs are allowed on the Memorials and in the Remembrance Centre. 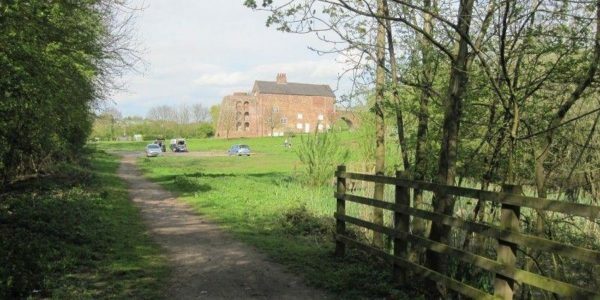 Entrance to the dog walking route is located to the right-hand side of the main car park. Please note only working assistance dogs be permitted within the Remembrance Centre.